The ARC Technology Co., Ltd was foundation since 2005 year to today. 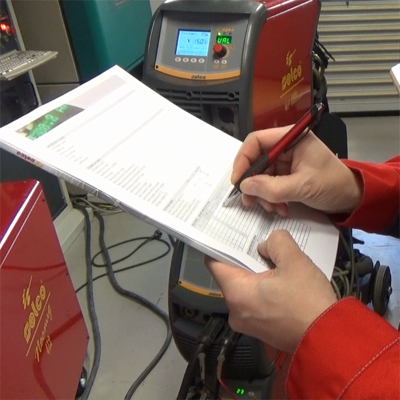 We are the Partner and Authorizer of manuafacturers : Orbitec (Germany), Midwest fasterners INC (USA), Selco (Italy). 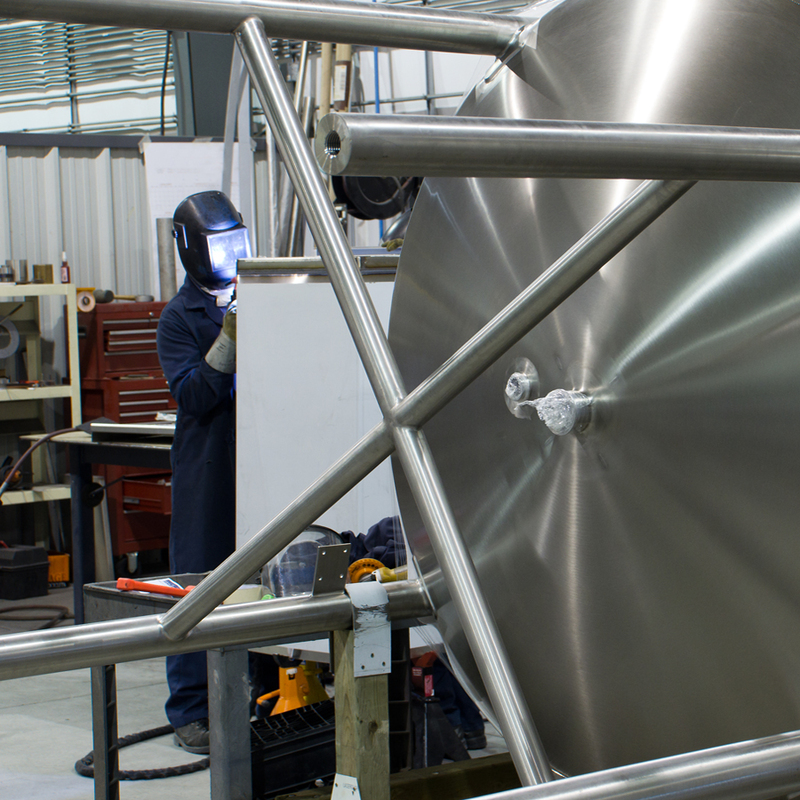 We are specialize in welding technology consultancy. 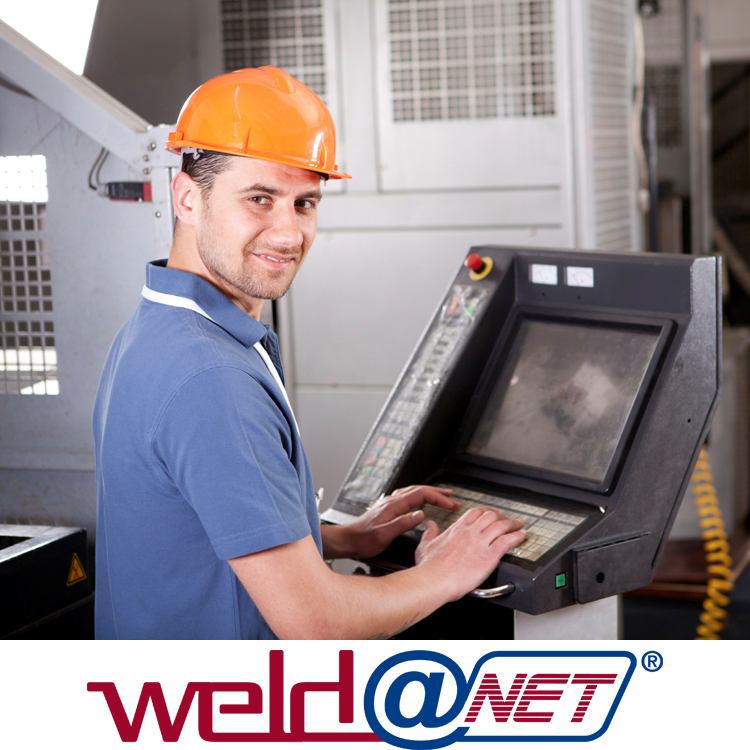 We are supply welding machines- plasma cutting machines and welding consumables. 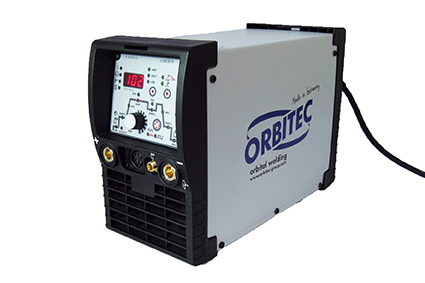 Our welding, cutting machines with highest quality and modern, may be help you save money and your working are faster than and highest quality in welding task thanks to new technology. "Right solutions ⇒High Quality ⇒High productivity"